M. Mouriba playing the Tabale, Malian drum. Suppose you need to organize an event or meeting, e.g. about regreening, and you need to invite fifty contacts who live in a remote village in Mali, where there is no internet, so Twitter will not work. 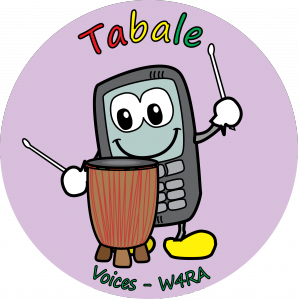 Either you make fifty different phone calls, or you can use the voice-based mobile system: Tabale. 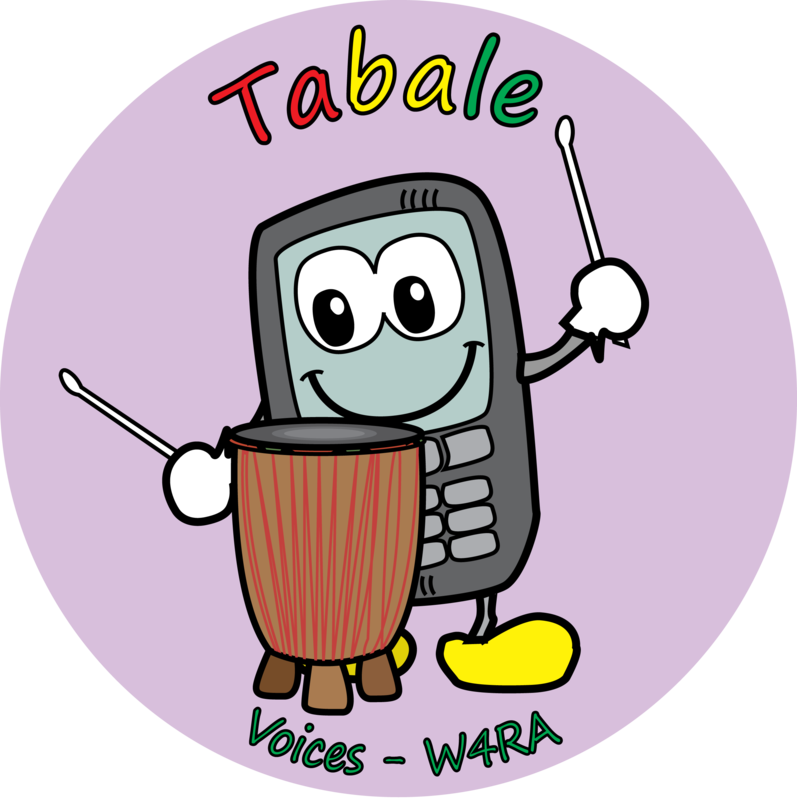 Using Tabale, the recipients are notified by a voice message about time and place of an event, each in his or her preferred language. The recipients can phone back and leave a message, or retrieve the info-message asynchronously. The message is (optionally) issued in several languages. At Sahel Eco Tabale is used to organize events and invite participants, who have a mobile phone, and no internet. Many languages exist in Mali, such as Bambara, Bomu and French, so each invitee receives the message in his or her preferred language. Since many people are not used to reading, sms messages would not be a good option. Voice is the best way to communicate. A staff member from Sahel Eco prepares a voice message telling about the event and a list of invitees, including their phone numbers. The Sahel Eco member then issues the voice message. All invitees receive a phone-call with the message. They can listen to the message again, and leave a message. They can phone later to this phone number to retrieve the message again. Tabalé has been tested and evaluated by farmers from the Tominian region. 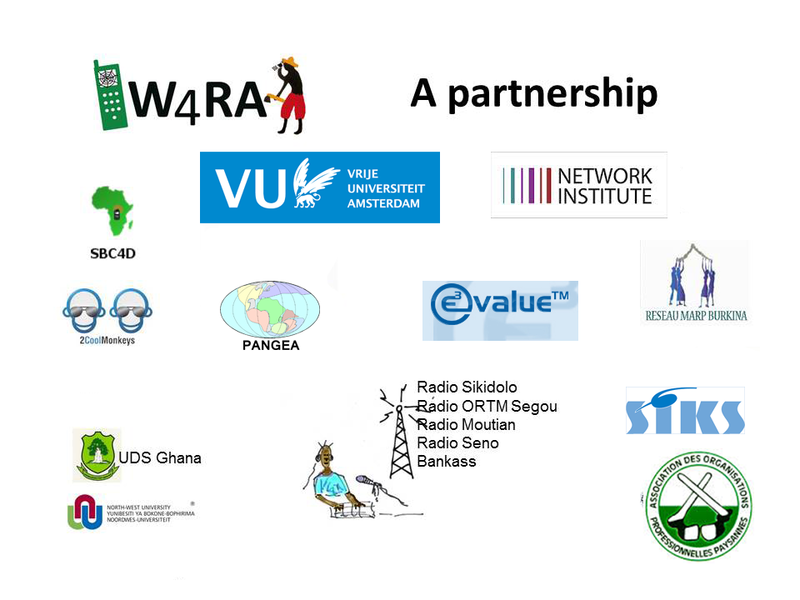 The development of Tabalé was done in the VOICES research project, that was financed by the European Commission in the 7th Framework Programme.